In 2016, the market for Internet of Things (IoT) and machine to machine (M2M) solutions are expected to mature markedly with some of the key questions facing operators around technology, use cases and opportunities to be resolved, according to analyst firm, Analysys Mason. The company said the market can expect some restructuring of M2M teams as operators' approaches to market opportunities mature. It added that it expects telecoms operators’ approach to M2M and the broader IoT opportunity to mature in 2016, potentially resulting in the reorganisation of M2M units. Using M2M to generate new connectivity revenue (for example, connected cars). These activities align with the existing activities of M2M business units. Operators will aim to differentiate their offers and make them less susceptible to churn. Using IoT to protect existing revenue (for example, smart homes). These activities may be more closely aligned with other parts of an operator's business. 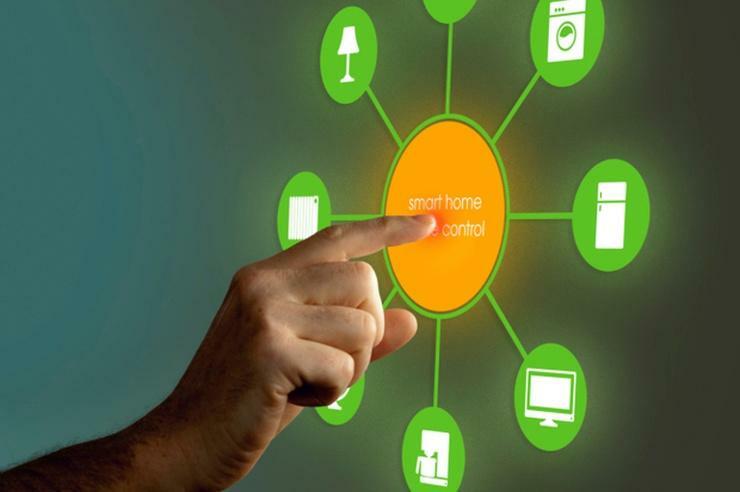 Analysys Mason said AT&T and Comcast are using smart home solutions to complement their fixed broadband businesses, and new connected gadgets could be used to help protect the core mobile business. Operators will also focus on providing platforms for vertical markets, especially where connectivity revenue alone appears to be low. Analysis Mason claimed healthcare is a key example of this. “We are forecasting fewer than 50 million healthcare cellular connections in 2020. CSPs are using their scale to develop a platform of additional services to take a greater share of revenue. Operators doing this include Deutsche Telekom, Telefónica and Telstra. M2M business units were originally created to produce new pricing plans for mobile broadband SIMs. “However, they are now creating platforms and some end-to-end packaged solutions, becoming specialists in a range of vertical markets and are a driving force behind new, lower-power networks. Consequently, some degree of reorganisation seems likely,” it said. In addition, it said M2M in 2016 will be dominated by the connected car, with the number of connected vehicles to reach more than 150 million and the largest operators reaping the benefits of it. It claimed the connected car opportunity is the most attractive M2M opportunity for telecoms operators because of its massive scale (it predicts there will be more than 800 million connected vehicles by 2023) and potential high average revenue per connection (ARPC). The company also said it expects tighter integration of the various pillars of IoT, like linking connected car service to the smart home, and IoT to have a greater emphasis on adding other capabilities beyond basic data connectivity to IoT devices, such as voice and video.